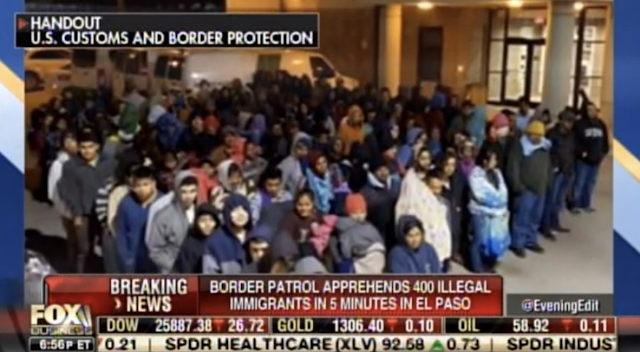 Border Patrol Apprehends 400 Illegal Aliens in 5 Minutes in El Paso — But Democrats and RINOs Say There Is No Border Emergency? The US Customs and Border Patrol Agency apprehended 400 illegal aliens in 5 minutes in El Paso, Texas. Yet, Democrat House and Republican Senate says this is not an emergency. Labels: Border Patrol Apprehends 400 Illegal Aliens in 5 Minutes in El Paso — But Democrats and RINOs Say There Is No Border Emergency?